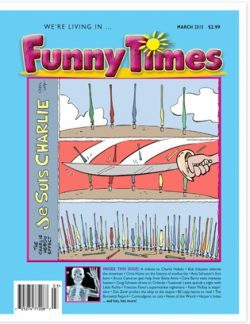 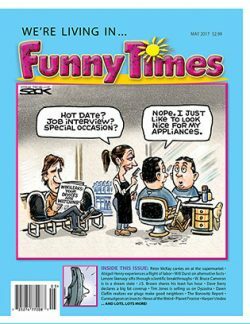 View cart “Funny Times November 2009 Issue” has been added to your cart. 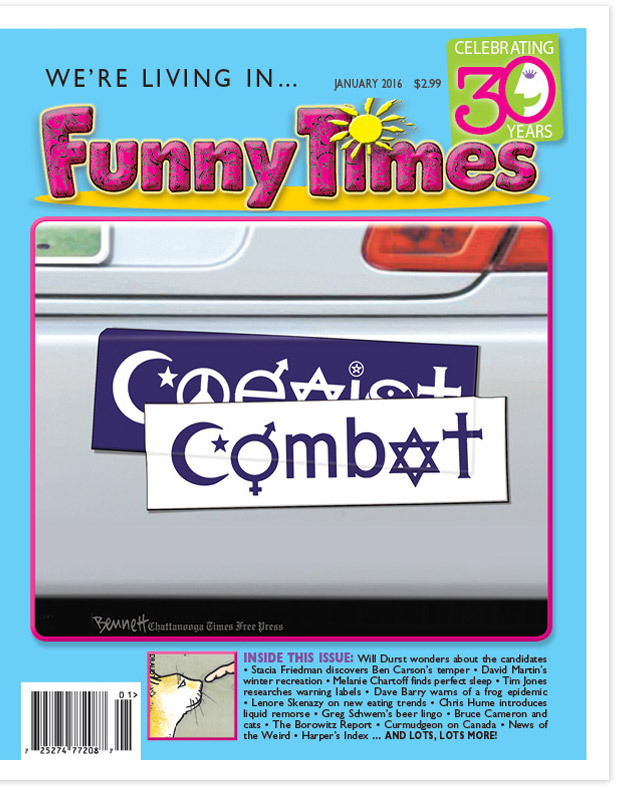 Order the January 2016 Issue of Funny Times! 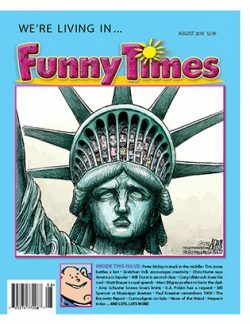 A funny look at politicians, winter, food and drink, modern life, and more!